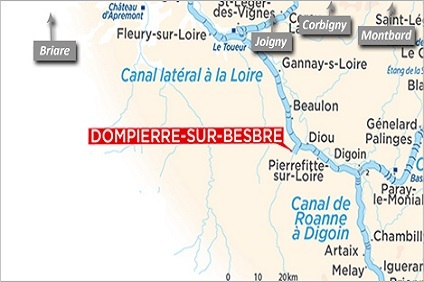 7 Night Cruise sailing from Dompierre roundtrip aboard a Locaboat vessel. 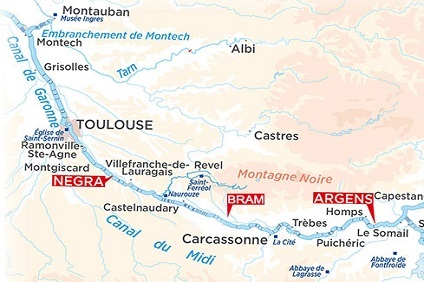 7 Night Cruise sailing from Negra to Argens aboard a Locaboat Ship. 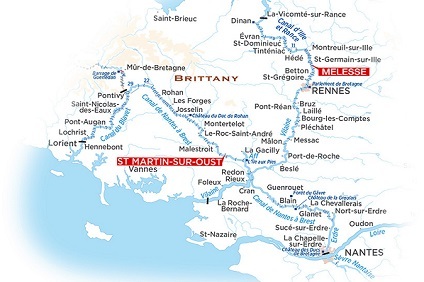 7 Night Cruise sailing from St Martin-Sur-Oust aboard a Locaboat vessel. 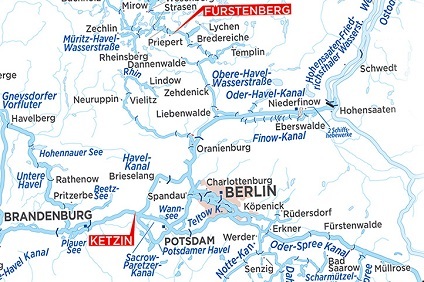 7 Night Cruise sailing from Ketzin to Furstenberg aboard Locaboat. 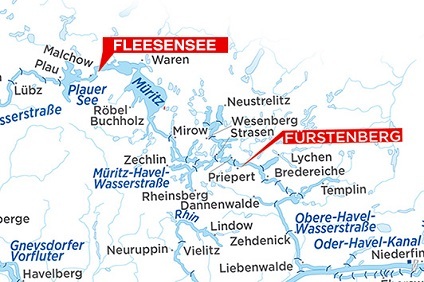 7 Night Cruise sailing from Fleesensee to Furstenberg aboard a Locaboat vessel. 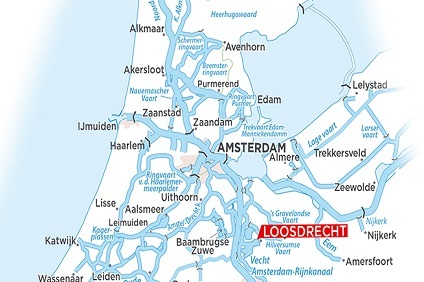 7 Night Cruise sailing from Loosdrecht roundtrip aboard a Locaboat Vessel. 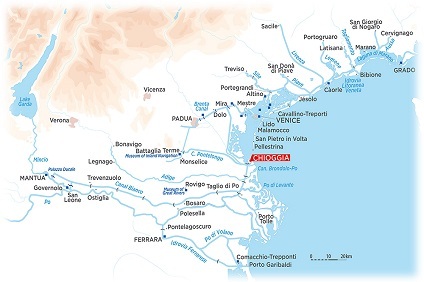 7 Night Cruise sailing from Chioggia roundtrip aboard a Locaboat Vessel. 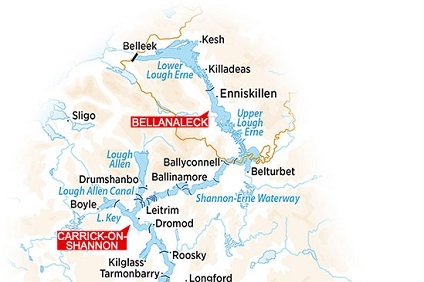 7 Night Cruise sailing from Carrick-on-Shannon roundtrip aboard a Locaboat vessel. 7 Night Cruise sailing from Mikolajki roundtrip aboard a Locaboat Vessel. On board every Locaboat boat, you will find all the crockery and kitchen utensils you need for cooking – breakfast, lunch or a romantic dinner, whether in the heart of the countryside or moored up in a port. There’s an ironing board, oven, refrigerator, sink and cooking pans, saucepans and enough assorted crockery for the maximum number of passengers on board. You’ll feel at home in no time at all!